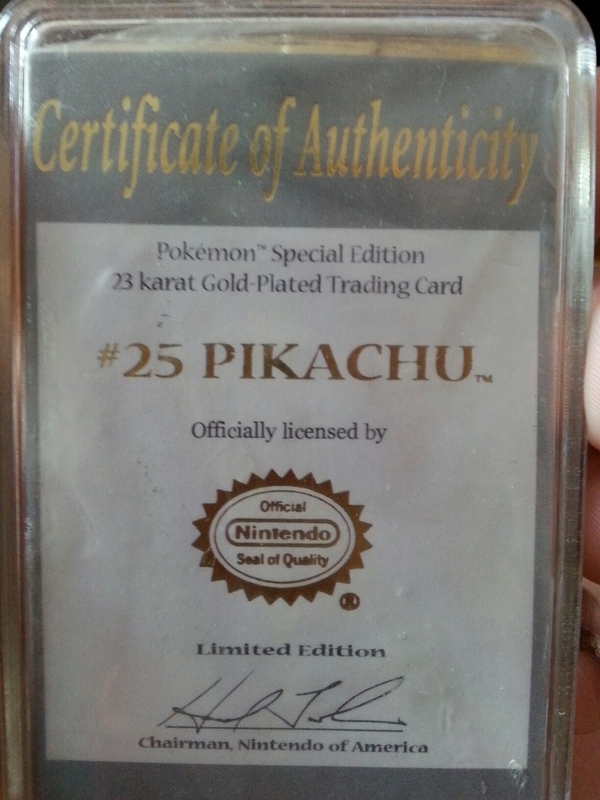 After all of these years, I still have my golden Pikachu card. What about you? Although it seems like Pokemon has been around forever, apparently 2016 will mark as Pokemon’s 20th anniversary. 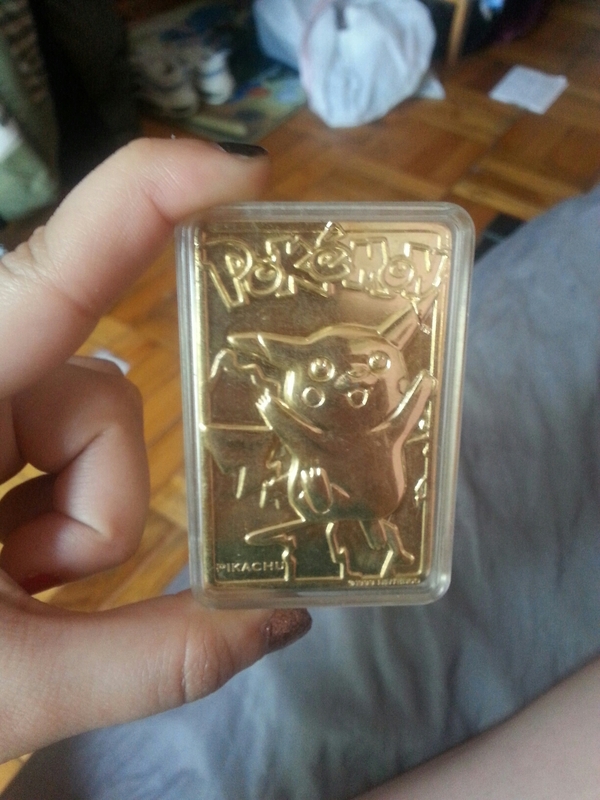 Anyone have the original Poke Ball that the gold cards came in? Or any of the other gold cards released? I was never too big on watching the cartoon too much. However I do remeber spending countless hours to on my gbc, I had an extensive collection of the original pokemon card collection. My twin no longer with us left behind 2 complete card sets. My sister had a ton of Pokemon cards. My favorite part of the show was the poke rap at the end. My favorite game to this day might honestly be Pokemon yellow because of how simple it is. Which one is your favorite? And which Pokemon is your fave? Dare I ask haha.